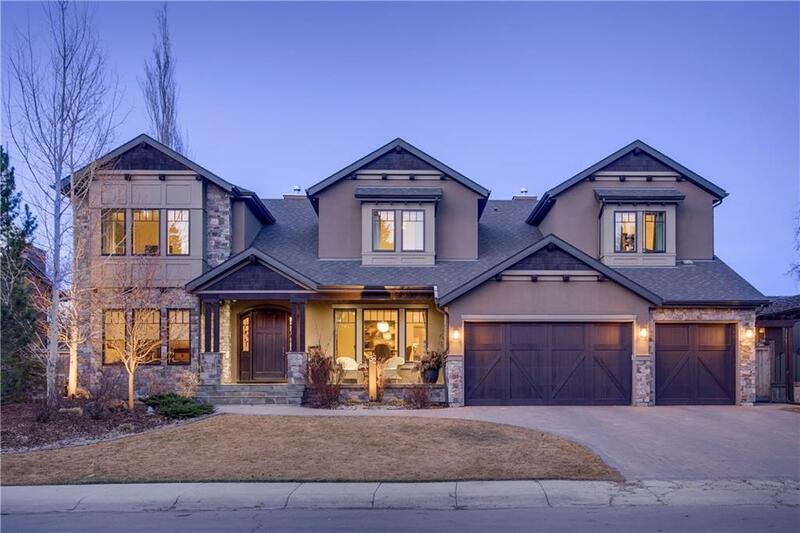 OPEN HOUSE SUN APR 28 2-4 PM In the prestigious community of Bayview, this gem is a luxurious custom built family home with a gracious and open main floor that has sweeping views of green space and the Glenmore Reservoir. Chefs kitchen with huge island and dining area opens to the living area. Behind the kitchen a superbly designed mudroom and laundry area is perfect for a large family. Enjoy a floor to ceiling stone two sided gas fireplace in the large living room and the inviting family room. Office, formal dining room with butlers pantry, and half bath complete this level. 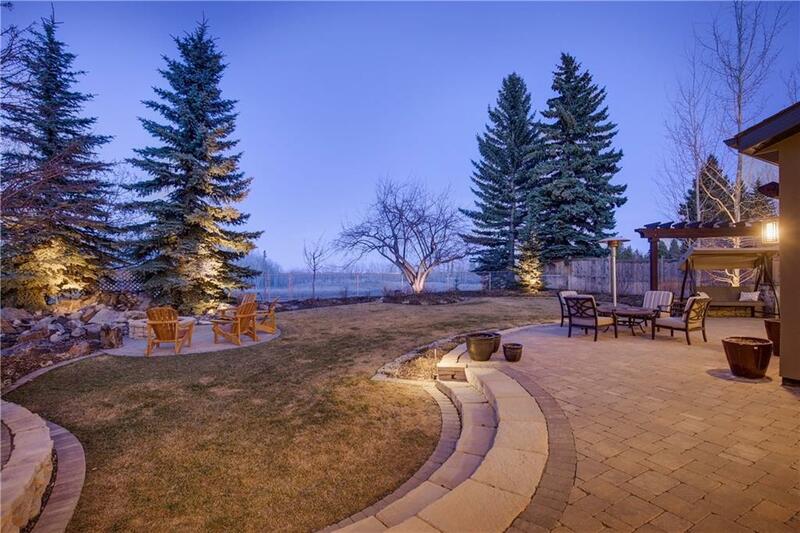 The backyard has a hot tub, firepit, water feature, and built in BBQ. 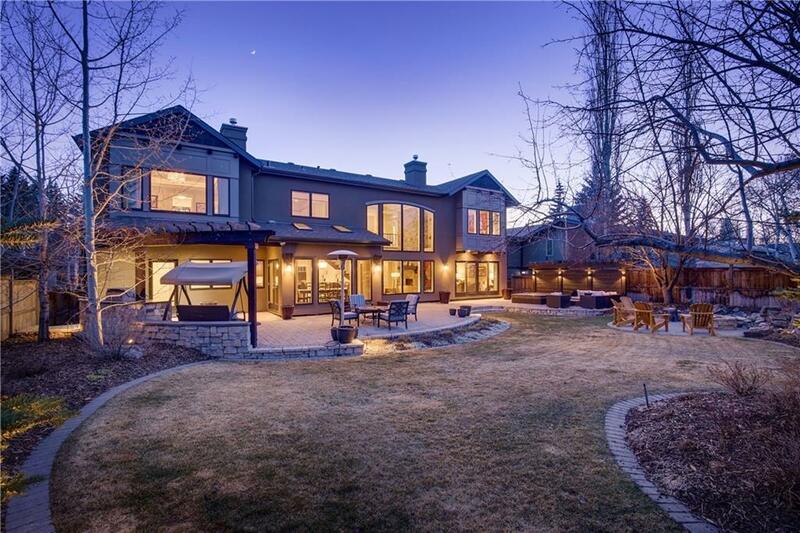 Upstairs is a secluded master retreat, with a custom walk in closet, and two sided fireplace adjoining the ensuite. 3 more bedrooms on this level along with a full bath and Jack and Jill full bath. The basement has a games area, TV area with gas fireplace, wet bar, wired theater room, gym, 5th and 6th bedrooms and full bath. 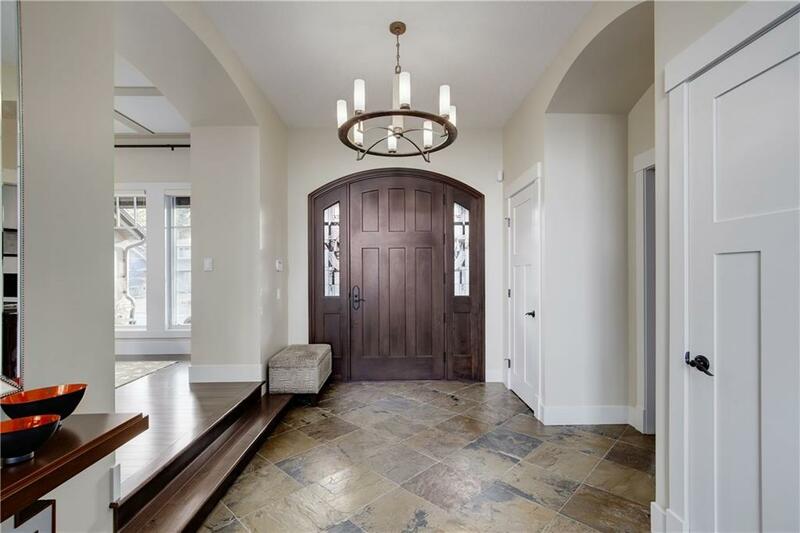 Extensive custom cabinetry throughout.